You look like you could use an ice-cream. 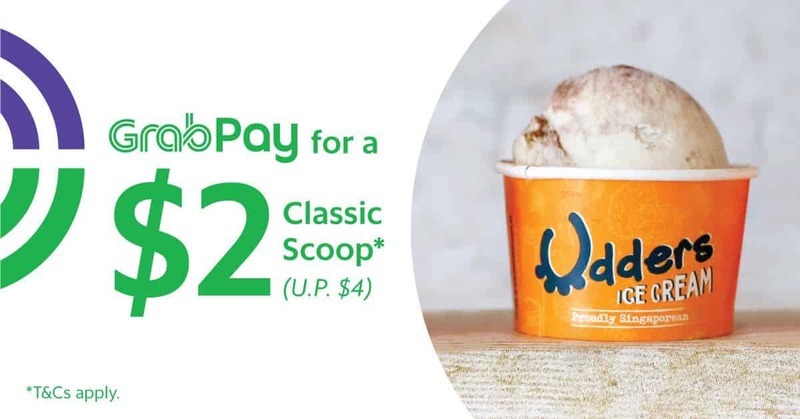 From 19 Oct to 1 Nov 2017, use GrabPay to purchase a Classic Scoop from Udders for just $2 (U.P. $4)! 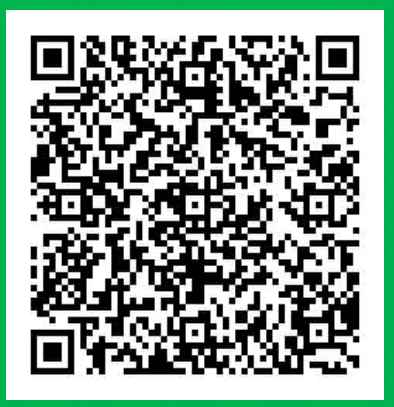 Scan the QR code or click on ‘Purchase Now” below, and pay exactly $2.00 – no more, no less! You may only purchase ONE scoop per transaction. Make another transaction to purchase your second scoop! Your Udders reward will be issued into your ‘My Rewards’ tab in the Grab app immediately. Limited to 2 redemptions per user, while stocks last. 1. Head down to any Udders outlet (Bukit Timah, Upper Thomson, Novena or Siglap). 2. Redeem your reward at the counter and pick a flavour of your choice. Valid for purchase only from 19 Oct to 1 Nov 2018 via the Grab app only, while stock lasts. Each user is limited to a maximum of 2 purchases. An Udders reward will be credited via ‘My Rewards’ in the Grab app within 15 minutes of a successful purchase. Users must pay exactly $2.00 to receive the reward. Refunds on all other transaction amounts will be subject to Grab’s discretion. Each Udders reward is valid for redemption of only 1 Ice Cream Scoop (cup). Applicable for Classic flavours only. In-store payment top-up of $0.90 for Premium flavours and $2.40 for Connoisseur flavours required. Payment for top-ups must be made via GrabPay. Valid at Udders Bukit Timah, Upper Thomson, Novena and Siglap. Not valid in conjunction with any other ongoing Udders or Grab promotions, discounts, offers or privileges. Each Udders reward is valid for redemption until 30 Nov 2018 only. Strictly no extension is allowed for expired rewards.